Can't find a direct link, could only find it in app. Hi thanks, is there not a way of linking to the app? I saw it on the site yesterday, unable to look right now though. 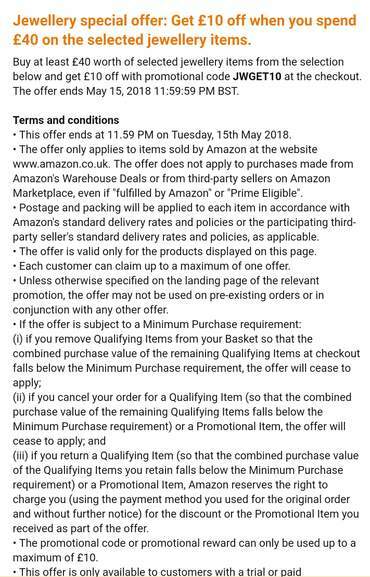 Works only on Very limited, over priced items, not worth it.